Supports devices from desktop to mobile, including Google AMP. Supports 70 languages and counting. Fun discussion interactions: upvotes, downvotes, threaded replies, recommends, and more all happening in real time. 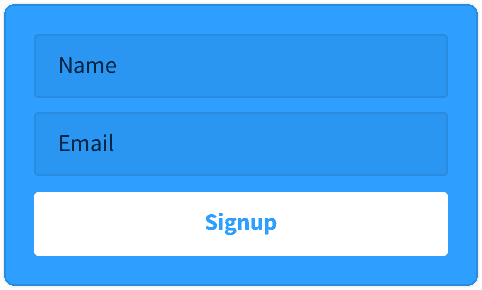 Automatically adapts to your site's design and colors or you can set it to your own liking. Rich-media-supported comments let readers ad images and video to keep discussions lively. We wouldn't be a popular website without the comments and engagement we get through Disqus. 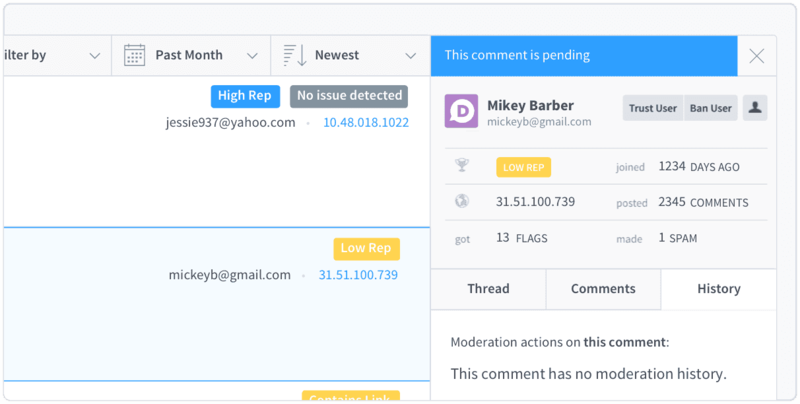 Based on actions across the Disqus network, user reputation helps moderators identify trolls, spammers, and other troublesome users. 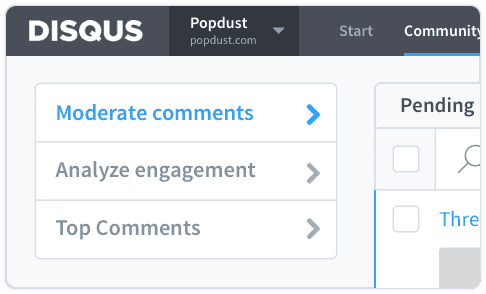 Leveraging machine learning and comment history across millions of sites, Disqus automatically detects and removes spam before it lands on your site. 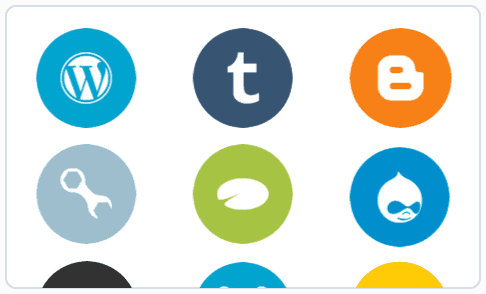 Looking to increase your traffic? 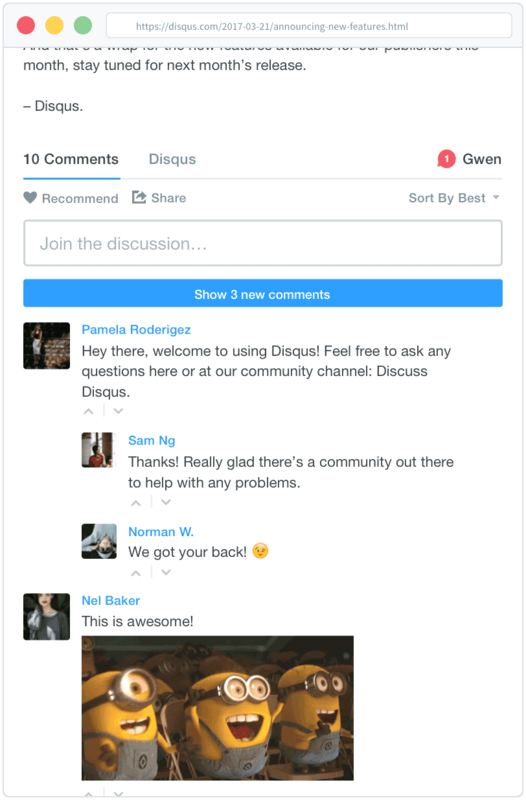 Advertise with Disqus.